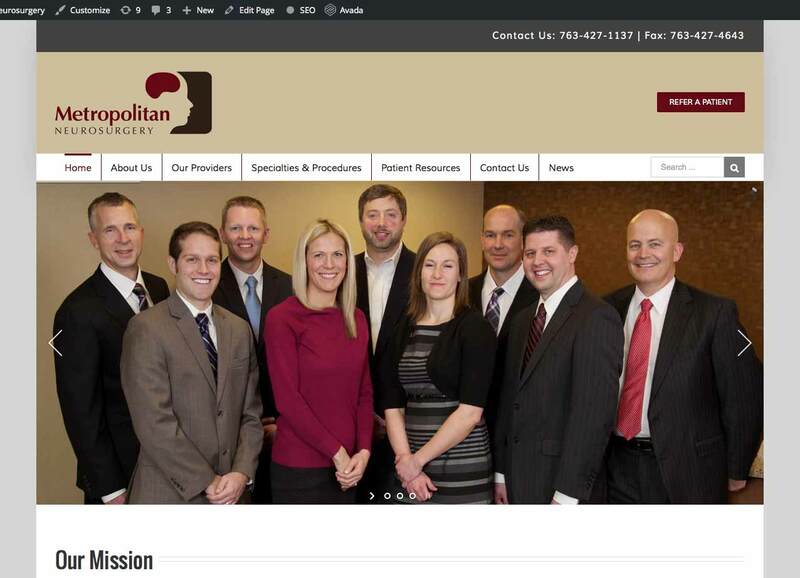 Uprooted from a town just outside of New Orleans, I have lived in Minneapolis since 2011. 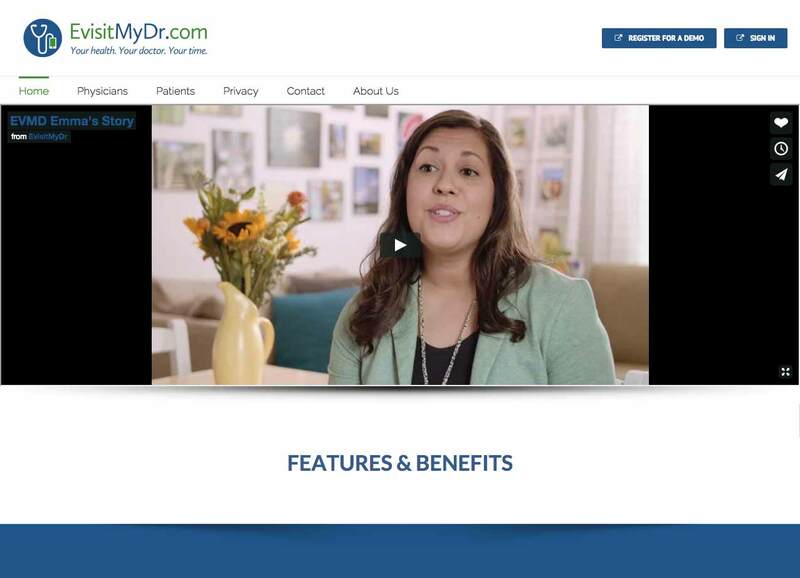 I enjoy exploring this beautiful city on my bike and taking my wife on dates to all of the wonderful eating establishments. 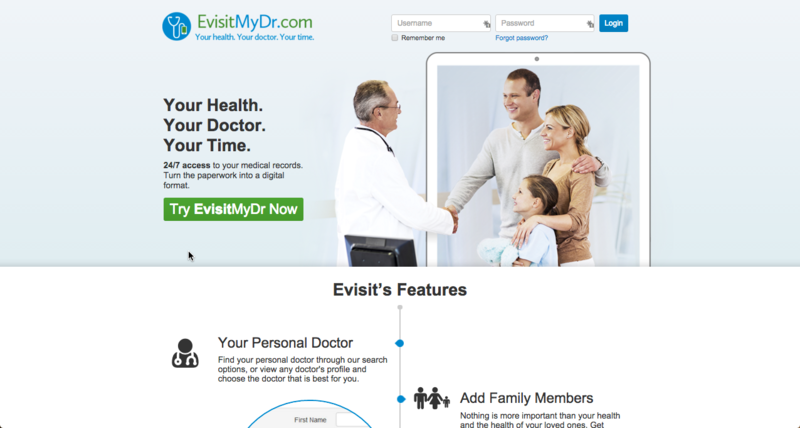 Evisitmydr.com was in need of serious rescue from stock images and clutter. 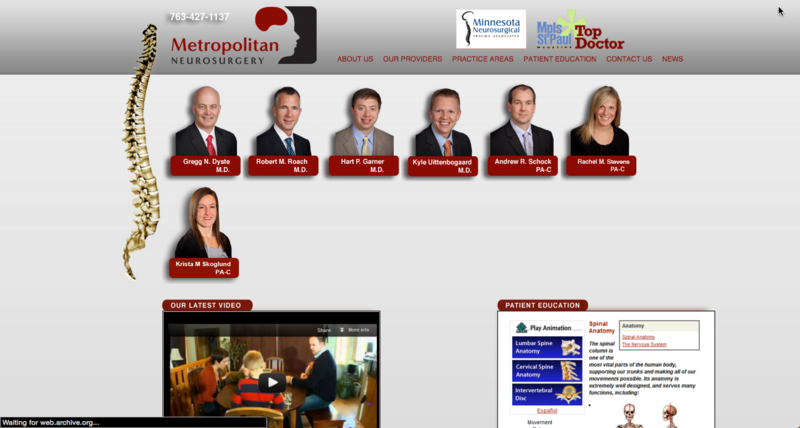 Metropolitan Neurosurgery's website needed a major overhaul. 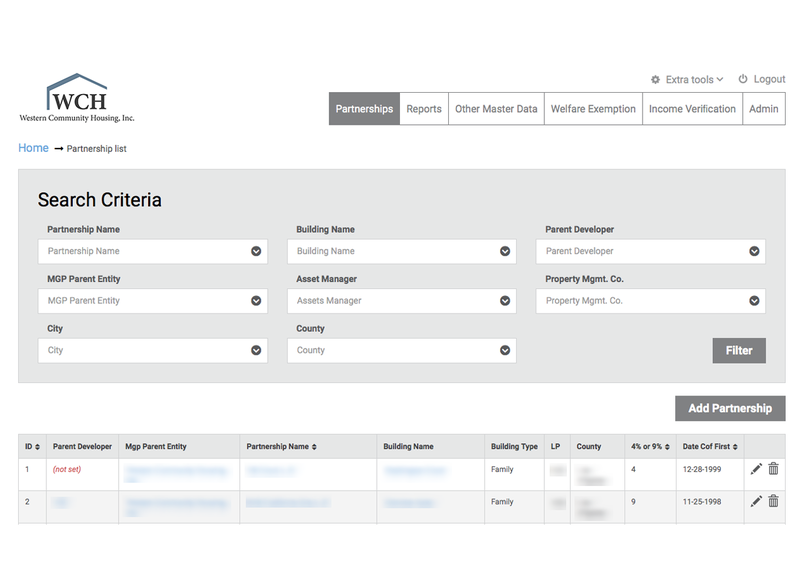 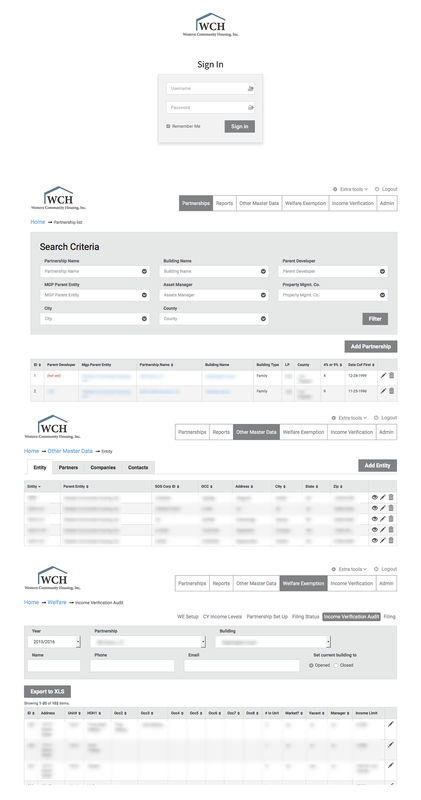 Western Community Housing needed a solution to maintain all of the data involved in managing affordable housing in California. 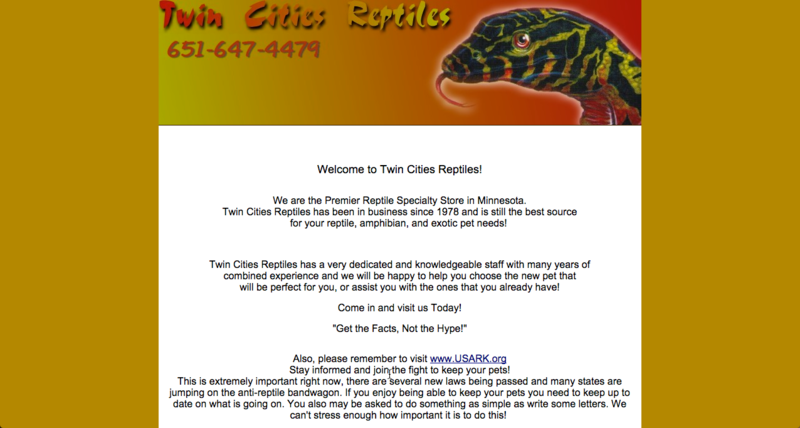 I worked with Twin Cities Reptiles on a complete redesign of their website. 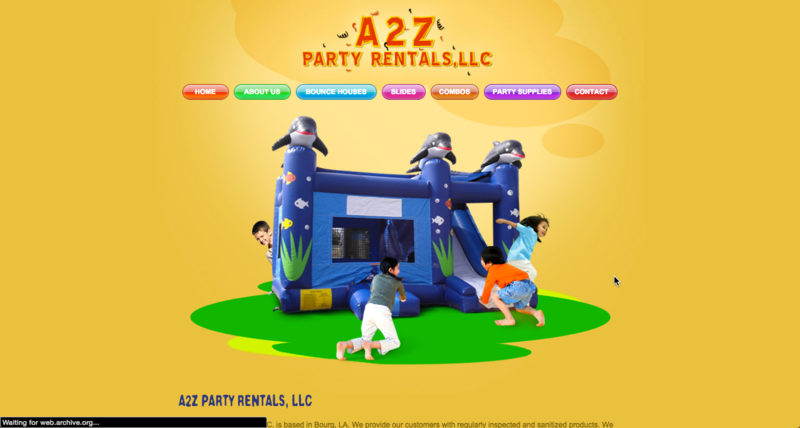 A2Z Party Rentals contacted me to update their site after many years of using their old site. 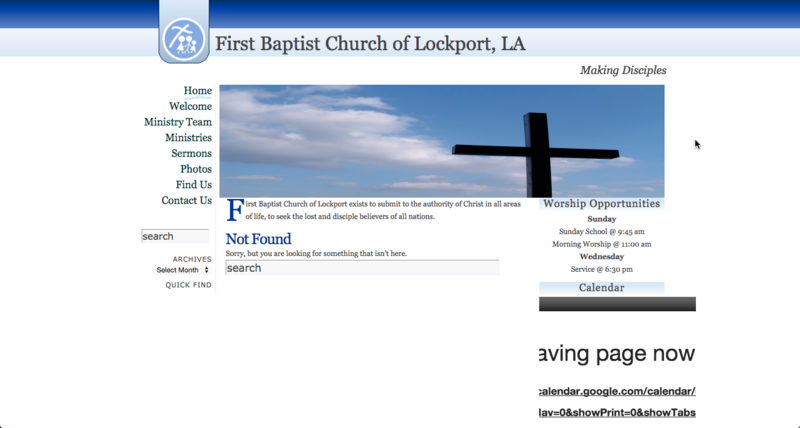 First Baptist Church of Lockport was sporting a free Wordpress theme and asked for my help to bring their website up to date.